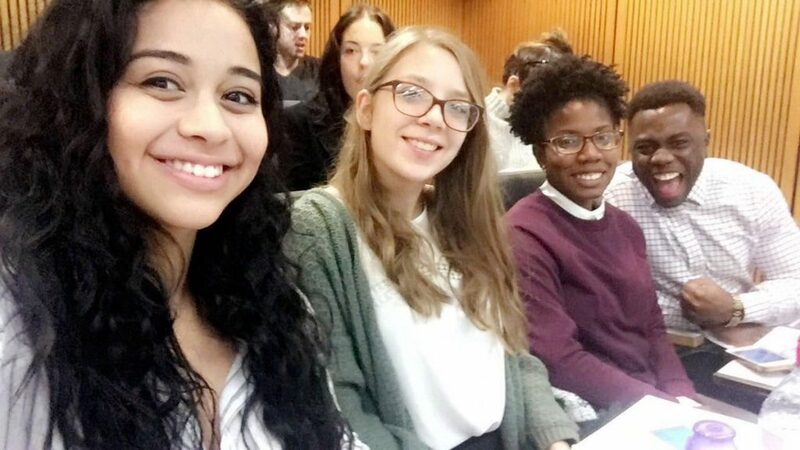 Final year law students Ola Awobajo, Nia Brathwaite, Tatiana Bustillos and Amber Dullaway attended a client interviewing training day in Oxford on Saturday after winning this year’s internal competition at Kent. Ola and Nia will now go forward to represent Kent at the regional heat of the annual Client Interviewing Competition for England and Wales. 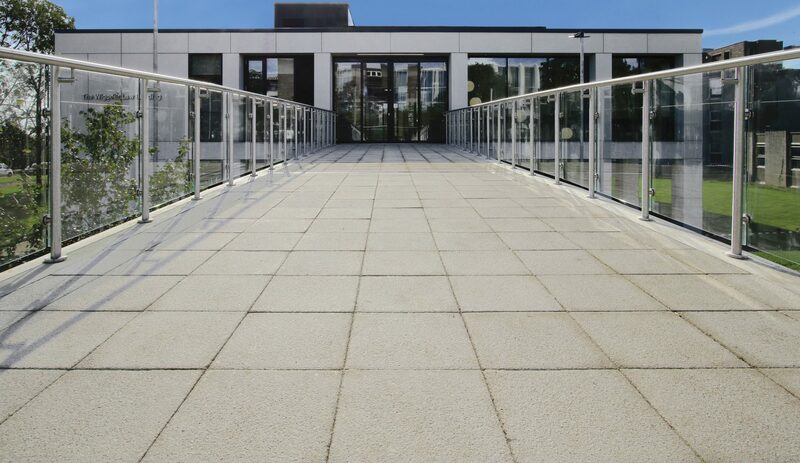 The training day at Oxford Brookes University was organised for the benefit of all the teams who will be competing in the ten regional heats across England and Wales. The day included a demonstration, discussion and critique of client interviewing skills based on a filmed interview. Participants also had the chance to complete a short interview and receive feedback from an experienced tutor. In their regional heat, to be hosted by the University of Greenwich on Wednesday 8 February, Ola and Nia will be up against teams from the University of Surrey and the University of Law. Each team will be required to complete two different interviews before two different panels of judges. If they reach the national final, to be held on Saturday 11 March at Ashfords LLP’s offices in Exeter, it will be the fifth successive year a team from Kent has competed at this level; Kent students finished 2nd in 2016, equal 9th in 2015, 5th in 2014 and 7th in 2013. Both competitions test law students on their interviewing and counselling skills and take the form of a simulated law office interview. Law students work in teams of two to interview and advise their client. Competitors in the national competition are judged on their teamwork, their ethical behaviour and on their ability to: establish an effective professional relationship; draw out relevant information from the client; learn the client’s goals, expectations and needs; creatively analyse the client’s problem; deliver legal advice; develop a set of effective courses of action; assist the client to make an informed choice; and effectively conclude the interview. Similarly, in the international competition students are evaluated against specific criteria that emphasise the use of listening, questioning, planning and analytical skills. The competitions require students not merely to know the law relating to a particular subject matter, but also to employ effective interviewing techniques and be aware of a variety of considerations which they might not otherwise appreciate as law students. A post-interview reflection is an integral part of both competitions which allows the students to explain their techniques, discuss the law and their projected strategies and provides an opportunity for self-criticism. Client Interviewing is one of three alternative dispute resolution options open to students at Kent; the other two are Mediation and Negotiation. Students can also develop practical legal skills through participation in the work of Kent Law Clinic and the School’s active Mooting programme.